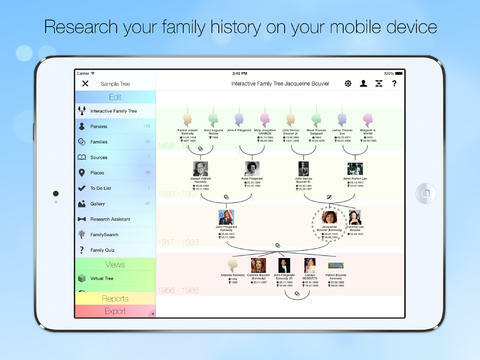 MobileFamilyTree: a powerful genealogy app for your iOS device. 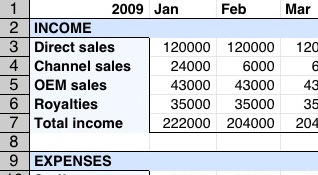 You can enter and edit your data, print your charts, and run reports. 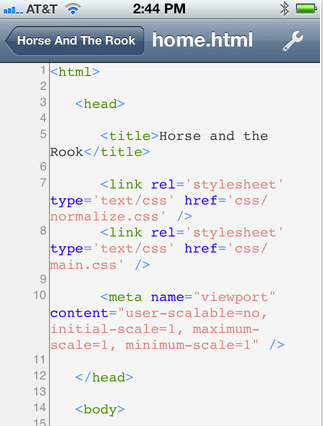 It supports EDCOM export and import. 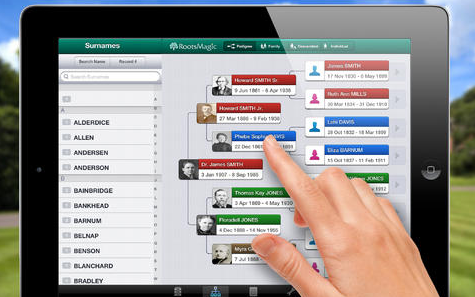 RootsMagic: enables you to show off your family history wherever you go. You can use RootsMagic files with no conversion. 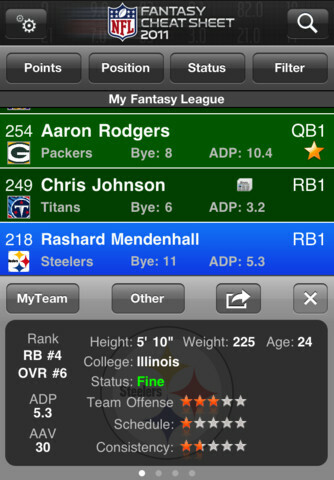 The app is cloud friendly. You can convert from other file types to view your family history on your iOS device. Ancestry: Ancestry.com should not need any introduction. 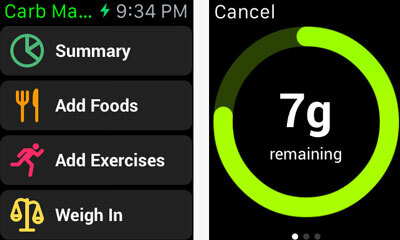 This is an app that helps you learn about your past. You get to build your family tree with this app and discover new connections. To get all its features, you will have to pay up. 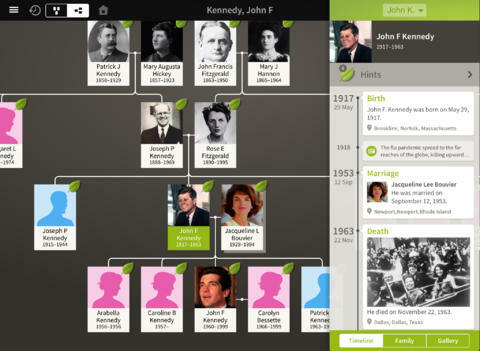 MyHeritage: lets you view and edit your family history, see relationships and events, and sync your family information to MyHeritage.com. 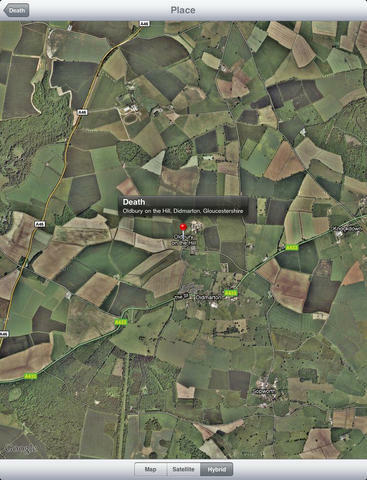 GedView: hasn’t been updated for a while, but the last time we checked it, it performed well. 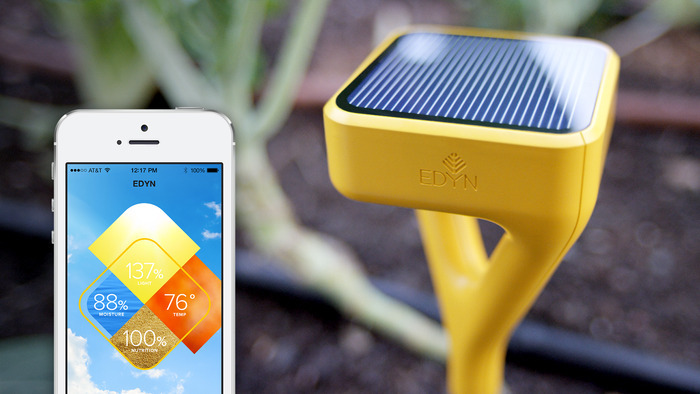 It allows you to carry your entire family tree on your iPhone. You can see family relationships, dates, locations, and more. No subscription is necessary. 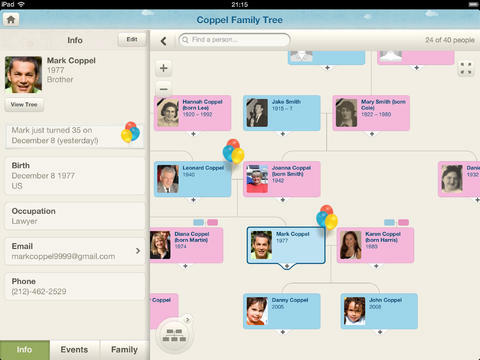 What’s your favorite app to create and view family trees on an iPhone or iPad?